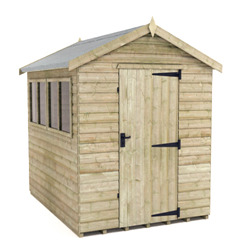 Need a versatile shed with big potential? 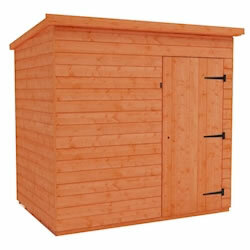 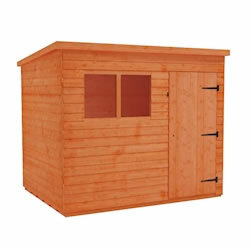 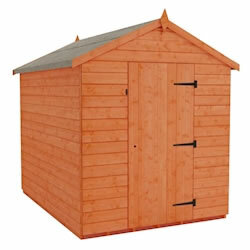 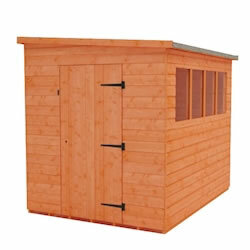 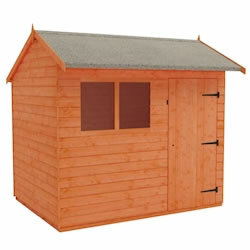 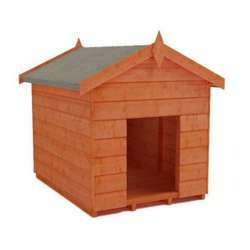 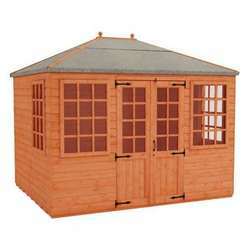 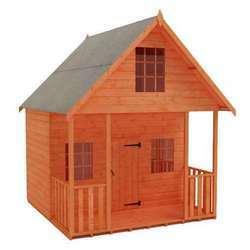 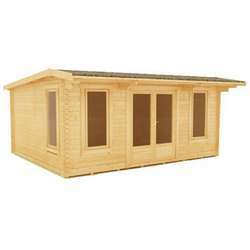 Our 5x7 wooden garden sheds will be an excellent addition to any outdoor space. 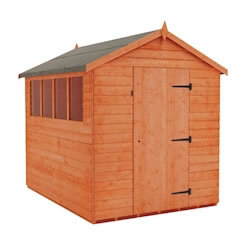 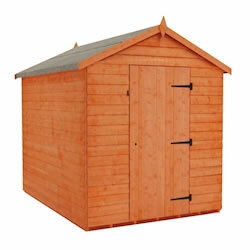 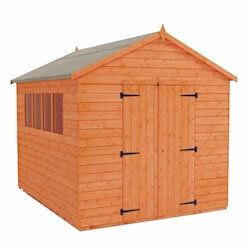 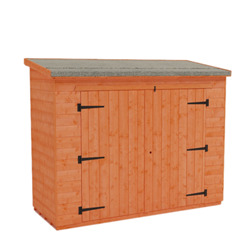 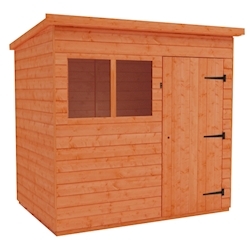 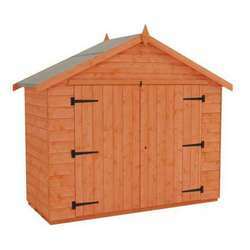 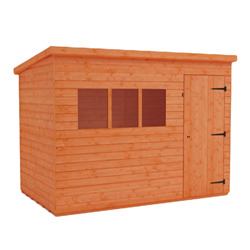 With spacious interiors and a great range of styles, these sheds are perfect for all gardens. 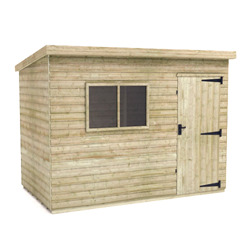 If you're looking for a building with enhanced security, have a look at our windowless options, or our Tiger Security Apex Shed.